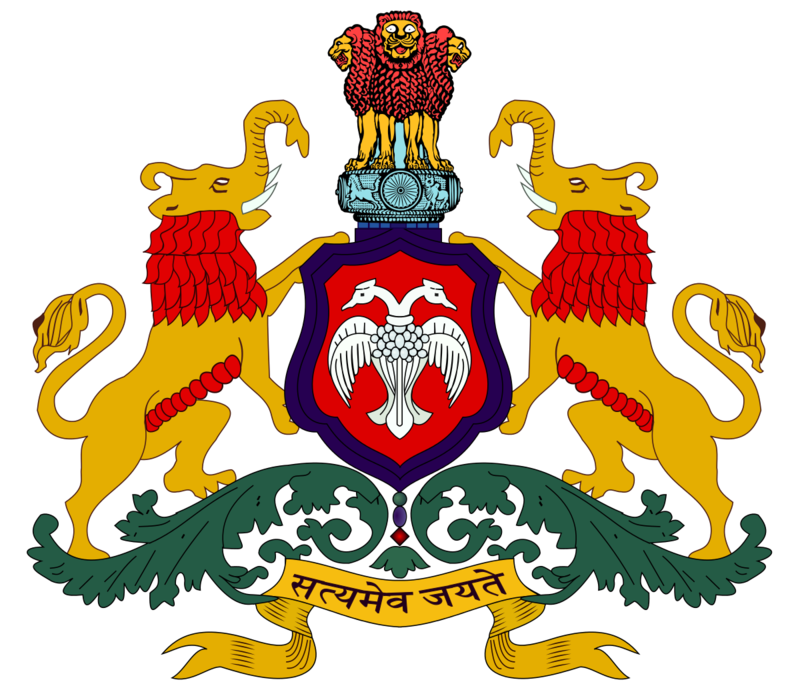 Name of the Department : Karnataka State Police (KSP). Name of the Post : Armed Police Constable. Total Number of Jobs : 688 Posts. Pay Scale (Salary) : Rs. 11600 – 21000/- Per Month. Candidates must be passed 2th Standerd (12th Std-ICSE, 12th Std-CBSE, 12th Std-SSC) Or Its Equivalent Qualification. The selection of the contenders in Karnataka Police Recruitment 2018 will be purely based on Written Examination, Physical Standard Test (PST) & Endurance Test. Application Fee for Karnataka Police Bharti : Candidates have to pay as Application fee of Rs.250/- for GM, OBC (2A, 2B, 3A, 3B) and Rs.100/- for SC, ST, CAT-01, through at State Bank only. Candidates have to fill up the application and generated the E-Challan and make the payment at the respective bank. 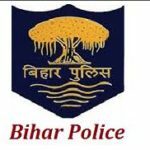 How to Apply for Karnataka Police Vacancy 2018 ? Interested and self-motivated applicants may apply for KSP Vacancy 2018 by online mode go through the official website i.e. www.ksp.gov.in from 14th June 2018 to 5th July 2018 and afterward online apply web-link will be disabled.